This February, we invite you to partake in our diverse range of programming including a special Valentine's Day film screening, our inaugural talk for the new ACE Series (Art-Culture-Exchange, this time on the subject of art writing and criticism), and a Teacher's Seminar on art and history. If that was not enough, we are bringing you "The Good Mic" at our quarterly event "Friday Night Live!" 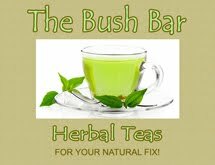 in collaboration with Goodstock. 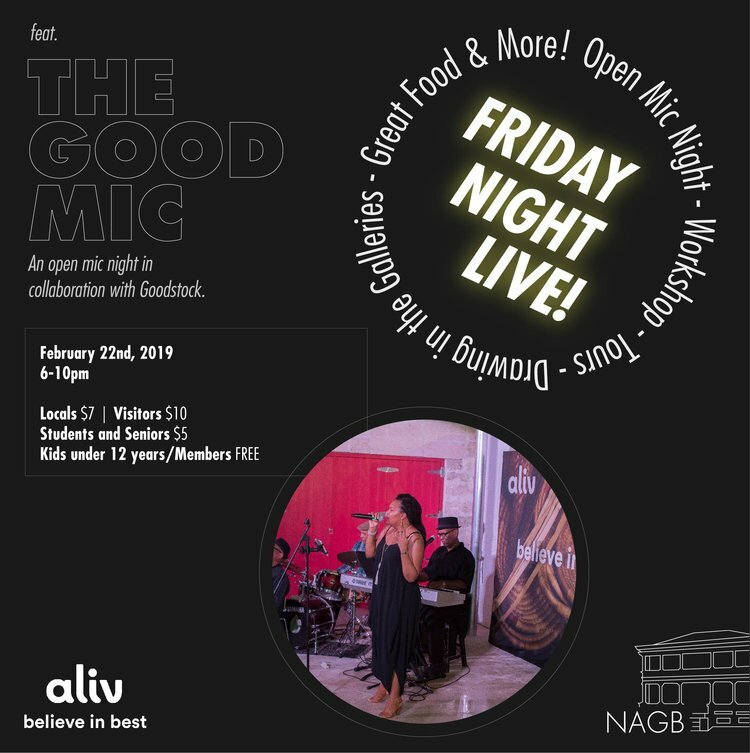 FNL Returns w/ "The Good Mic"
Smooth talking, dulcet tones--this time around "Friday Night Live!” is bringing you suave sophistication with “The Good Mic,” an Open Mic Night in collaboration with Goodstock. 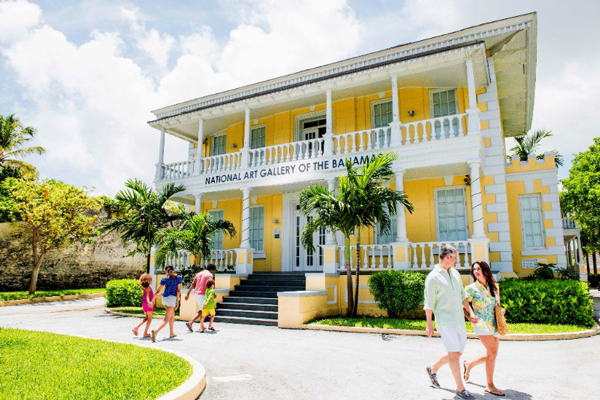 "Friday Night Live!," is a one-of-a-kind event at the museum that is perfect for an evening out with the family, a date, or just to experience the NAGB after hours. 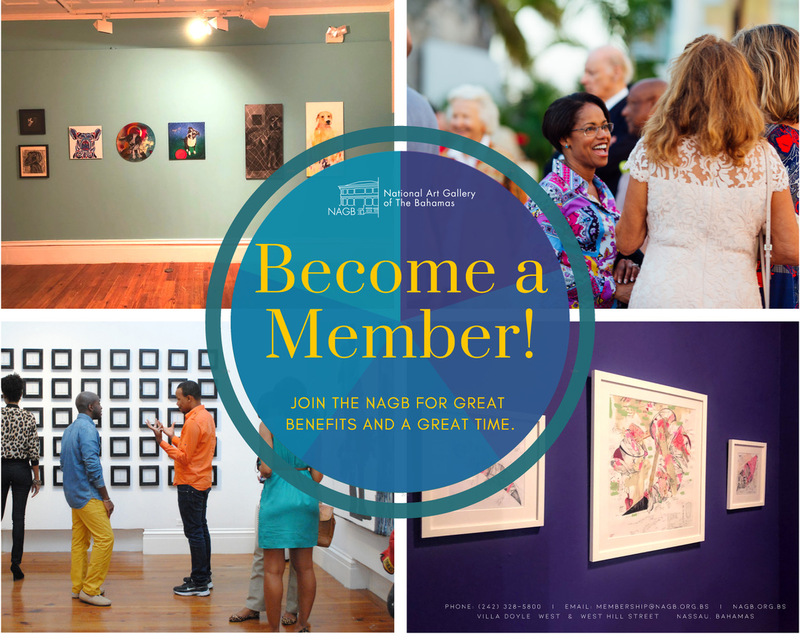 For the price of regular admission, you can experience special tours, drawing in the galleries, an interactive workshop inspired by our latest exhibitions, live entertainment and more! It only comes around once a quarter, so do not miss out on this incredible bit of Spring fun and delight. 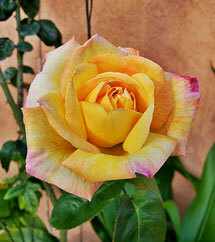 Oh, we got a treat for YOU this Valentine’s Day! 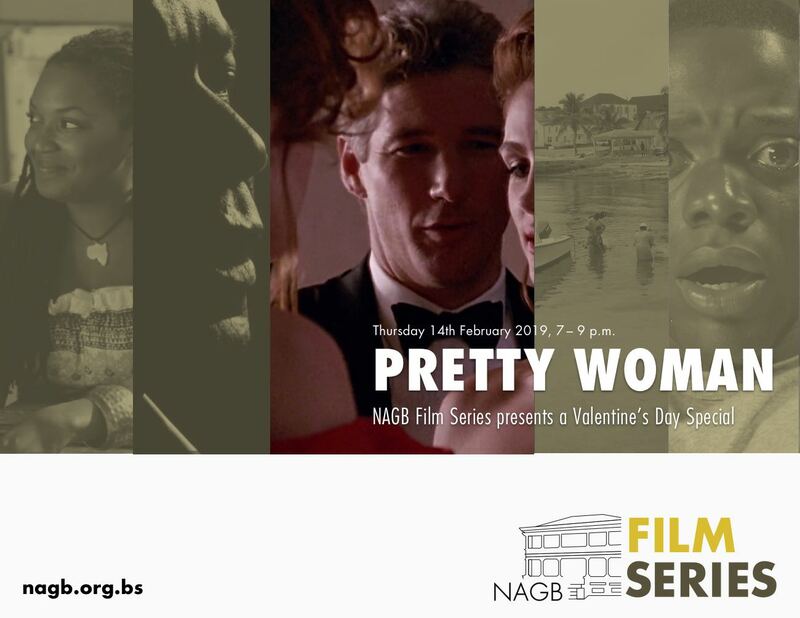 Join us at the NAGB on Thursday, February 14th at 7 p.m. for a special screening of “Pretty Woman” for our FREE film series. To make things a little more special for the big V-Day, we have beautifully decorated chocolate strawberries for sale from Sugar Bliss Boutique and a bar stocked by Bahama Barrels! 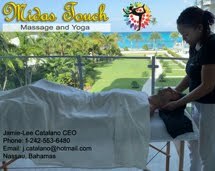 So bring a blanket, cuddle up with your boo and join us for a romantic night under the stars! The NAGB presents the first installment in our new Art, Culture and Exchange (ACE) Series, devoted to growing a healthy space for reciprocation, discourse and debate. For our first lecture, we welcome Jamaican-born, US-based critic, Seph Rodney speaking on “What Art Criticism Does." 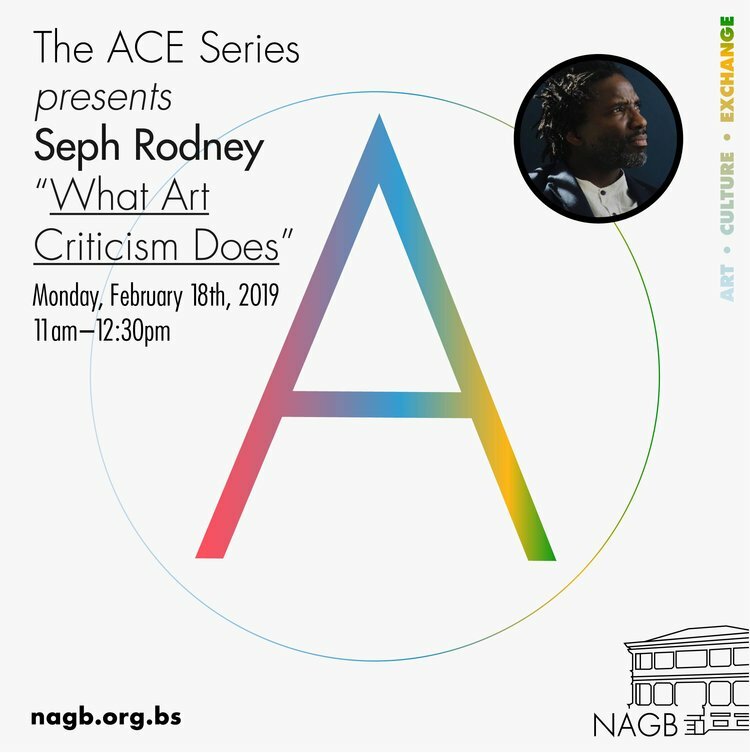 Rodney will speak about the various approaches that are typically taken by those who currently write art criticism and what these strategies accomplish, or seek to accomplish. The talk is FREE and open to the public and takes place on Monday, February 18th at 11 a.m.
Our Art and History Teachers' Seminar was so well received last year we are bringing it back! 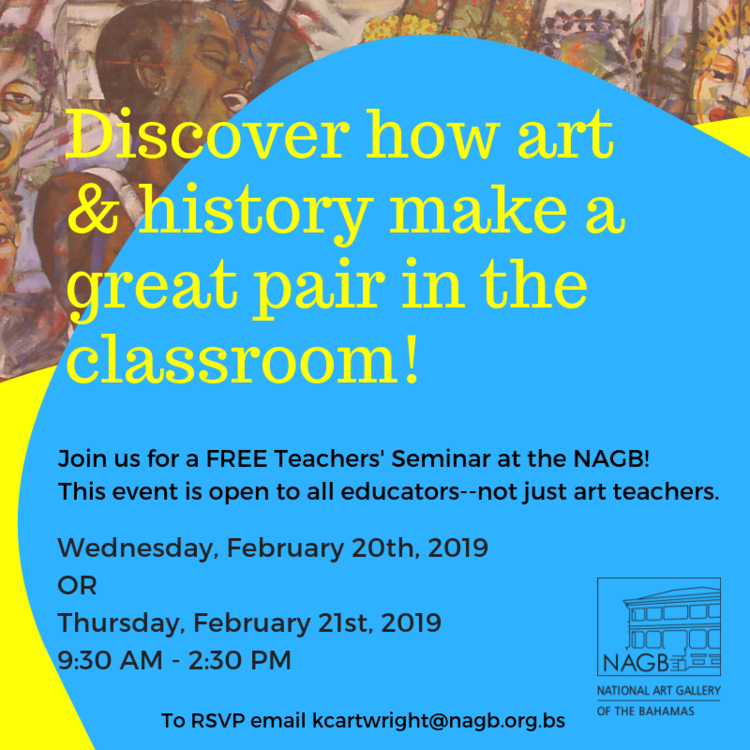 Join us on February 20th or 21st, 2019 as we explore the link between art and history and the many fun, innovative ways art can be used to make history come alive in the classroom. 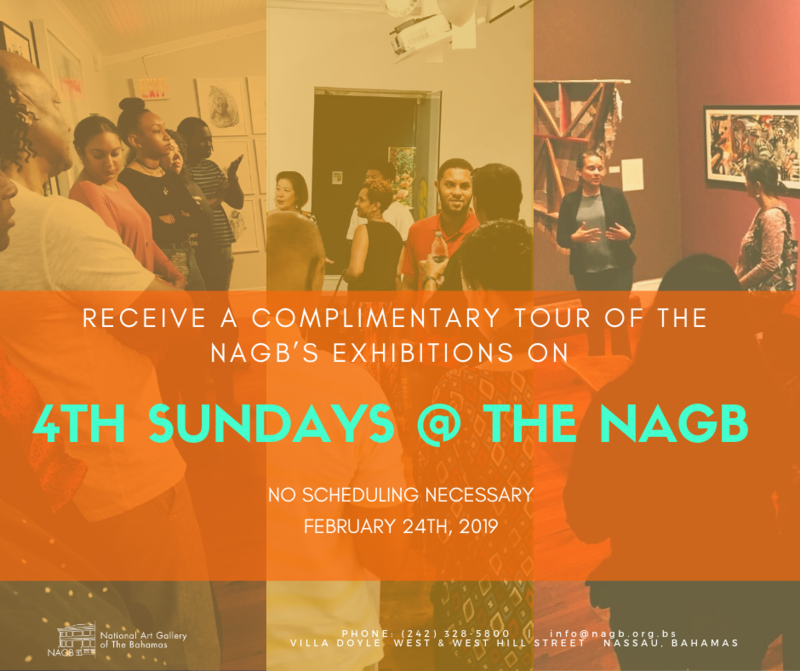 The NAGB’s Teachers’ Seminars are a series of professional development workshops for all teachers who are interested in learning more about integrating art with other subjects in their classes and utilising resources at the museum to enhance their students' creative experience. 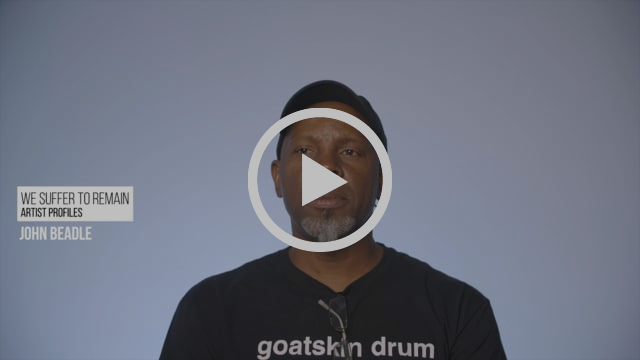 Artist's Profiles: John Beadle for "We Suffer to Remain"
Bahamian conceptual artist John Beadle speaks about the work he developed for the British Council collaborative exhibition "We Suffer to Remain". Continuing the work produced for the National Exhibition 7 in 2013, “Antillean: An Ecology”, John Beadle goes even deeper with rigour and intent into amassing figures in Cuffed: held in check. Here the figures become more explicit and connected to a power and hierarchy that was somewhat ambivalent in prior iterations. With the expansion of the figures and the way that the bodies are held as chattel, it can’t be mistaken for anything else.